Provide comfort for the family of Joyce Cotten with a meaningful gesture of sympathy. 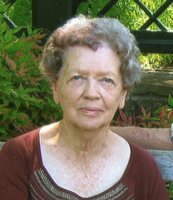 Joyce Cotten, 90, of Lingleville, died Sunday, February 24, 2019 in Stephenville. Graveside services will be held at 11:00 AM Saturday, March 2nd at Wesley Chapel Cemetery in Bluff Dale with Brother Gerald Freeman officiating. Visitation will be 6:00 PM to 8:00 PM Friday at Stephenville Funeral Home. Joyce was born of December 26, 1928, in Dallas to the late Walter and Ila Mae Allen Villines. She married Albert D. Cotten on April 22, 1974 in Texarkana, Arkansas. A. D. preceded her in death on January 7, 2010. Joyce was a member of the Taylor’s Chapel Congregational Methodist Church in Comanche where she served as the music director for many years. Joyce also spent many years assisting her husband with his septic tank service. She lived most of her life in Erath County. Joyce was a devoted housewife, mother, grandmother, and great grandmother. Joyce is survived by her daughter, Jana McCollum of Stephenville; daughter-in-law, Julie Davis of Arlington; grandson, Trac and wife Lynn McCollum of Crowley; and their children, Kyle, Baylee, Cole, Troy, Gracie, and Wyatt; and grandson, David Davis of Granbury and his children, Shannon, Preston, and Kailey. Joyce’s other children include Edward and wife Pam Cotten of Stephenville, Sylvana and husband Danny Johnson of Hico, Albert J. and wife Sandy Cotten of Odessa, and Beverly and husband Gary Morrison of Stephenville, and several cousins, and other extended family members. Besides her parents and husband, Joyce was also preceded in death by a son, Gary Davis; sister and brother-in-law, Gloria and R. V. ‘Pete’ Stanford; and a son-in-law, Ben Martin McCollum. The Cotten family wishes expression of sympathy be made in the form of donations to the Erath County Humane Society. The Cotten family would like to thank CCS Hospice for the care of their loved one, along with the doctors and nurses at Comanche County Medical Center, and the Staff at Mulberry Manor Nursing Home for the continued care of Joyce. 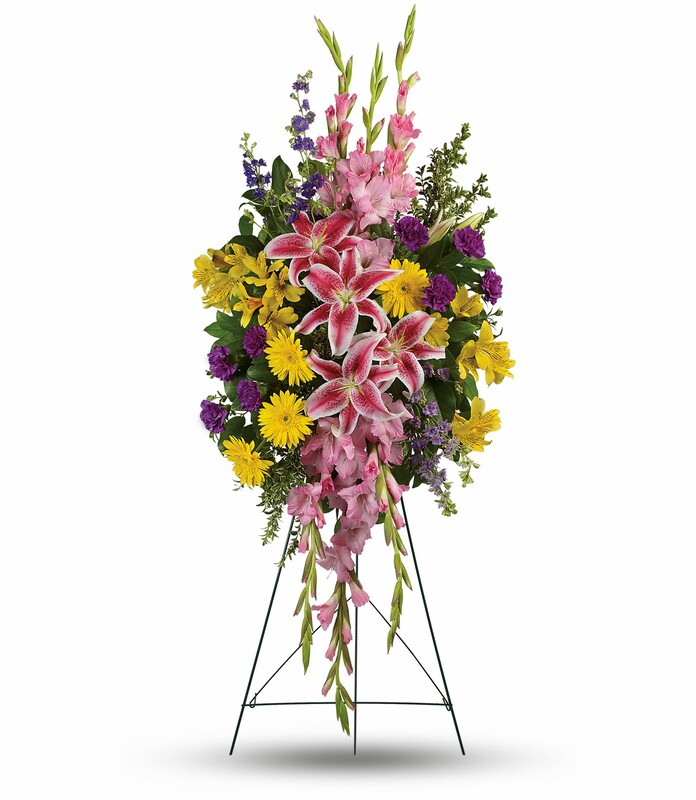 To send flowers in memory of Joyce Cotten, please visit our Heartfelt Sympathies Store. The Equipment Group at RES, Teresa McCollum, and others have sent flowers to the family of Joyce Cotten. The Equipment Group at RES purchased the Bright and Beautiful Spray for the family of Joyce Cotten. Jo Will and family have sent a donation to the Erath Humane Society in honor of Joyce. We mourn with you Jana. 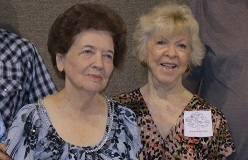 Teresa McCollum purchased flowers for the family of Joyce Cotten. So sorry for your loss. I myself know what it means to loss a loved one. I found great comfort from the Bible, at 1 Corinthians 15:26 it says our last enemy death will be brought to nothing. Paslms 37 : 11 tells us that only the meek will inherit the earth. What a wonderful time to look forward to. Revolution 21:4 gives us a guarantee that death will be done away with forever. I pray these scriptures will bring you comfort and hope. In loving memory of Joyce. Your family will be in our prayers! 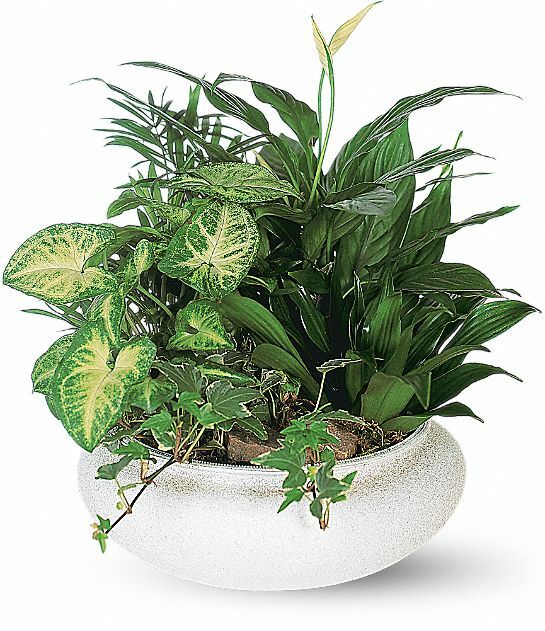 Darlene Davis, Sissy Presley and family purchased the Medium Dish Garden for the family of Joyce Cotten.